Meet our third annual Baker’s Dozen: 13 people we’d champion even if they weren’t already champs. Whether millers, makers, or mavens, they embody the exciting world of baking today. Cloudy Kitchen is this year’s baking blog to follow. 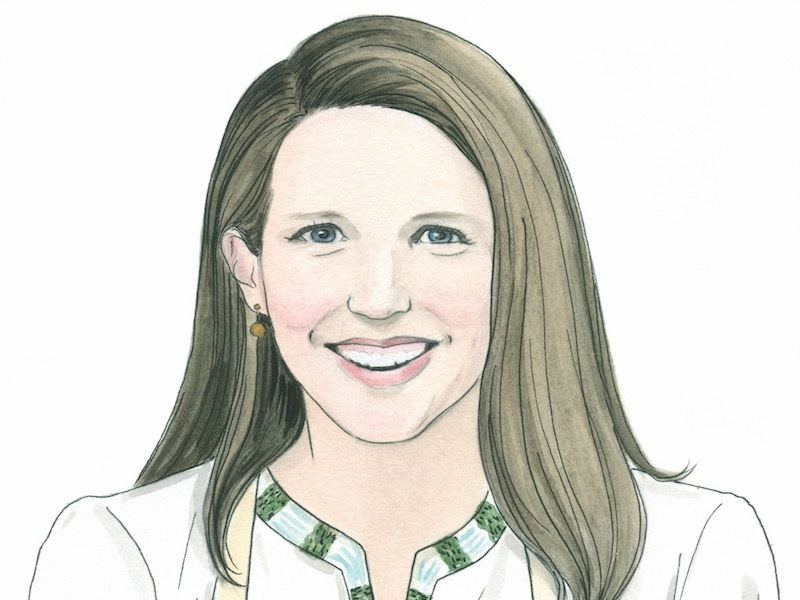 Erin Clarkson brings honesty and a sense of humor to every recipe on her bright, simple site. The New Zealand native, a geologist by trade, created the blog in 2015 as a way of coping with homesickness after moving to America with her husband, who designs light installations inspired by cloud formations, hence the name of her blog. Growing up in New Zealand, Erin was raised with the mentality that everything was to be made from scratch. 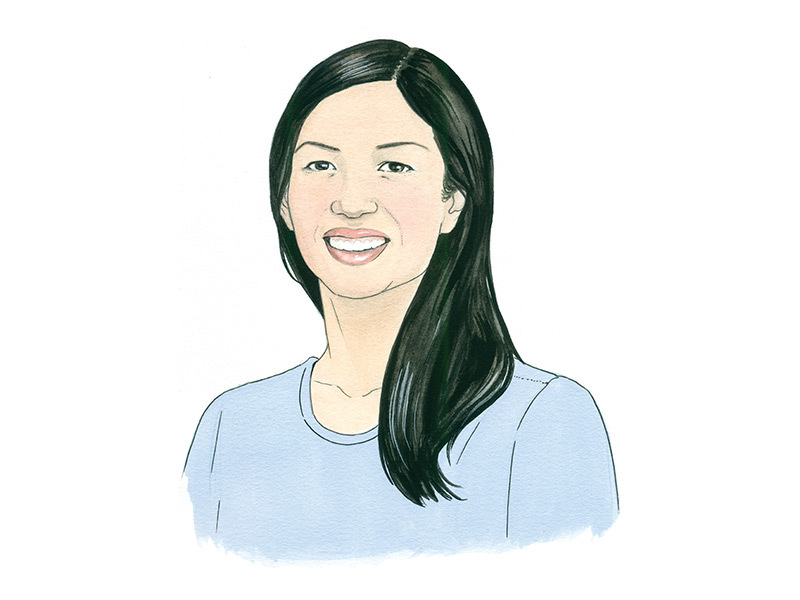 She attributes her willingness to tackle even the most intimidating of recipes to this mindset. 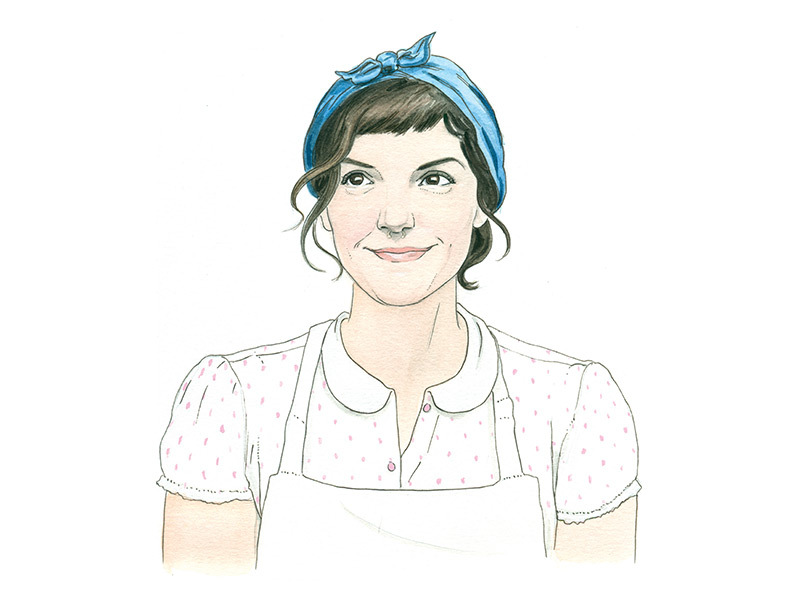 From yeast bread to macarons, she’ll tell you if she slipped up and what may trip you up, too. “I feel like a lot of people kind of change their personalities on the internet, and I’ve never wanted to do that,” Erin says. This Kiwi is refreshing, real, and relatable. 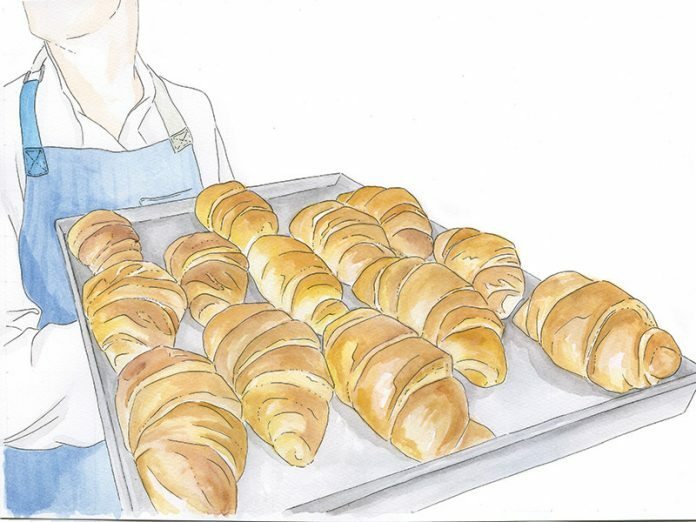 Baker and artist Molly Reeder’s illustrations represent the creative intersection of food and art. 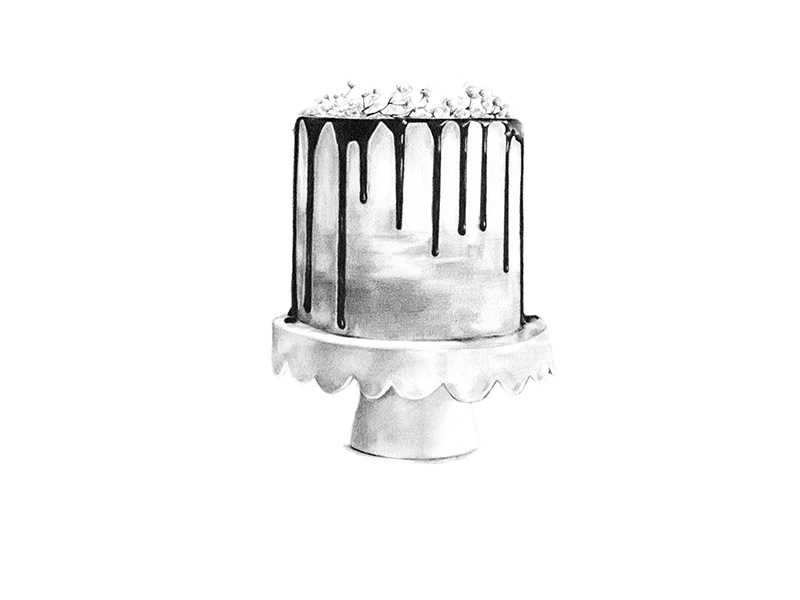 With high-quality recycled paper and graphite pencil, Molly renders every vivid detail of her subject—from the tiny holes in the crumb of a sourdough cross section to the thin streams of ganache cascading down a drip cake. “Our world is so saturated with photography right now, I like to draw baked goods to capture them through a different lens,” Molly says. The best part? 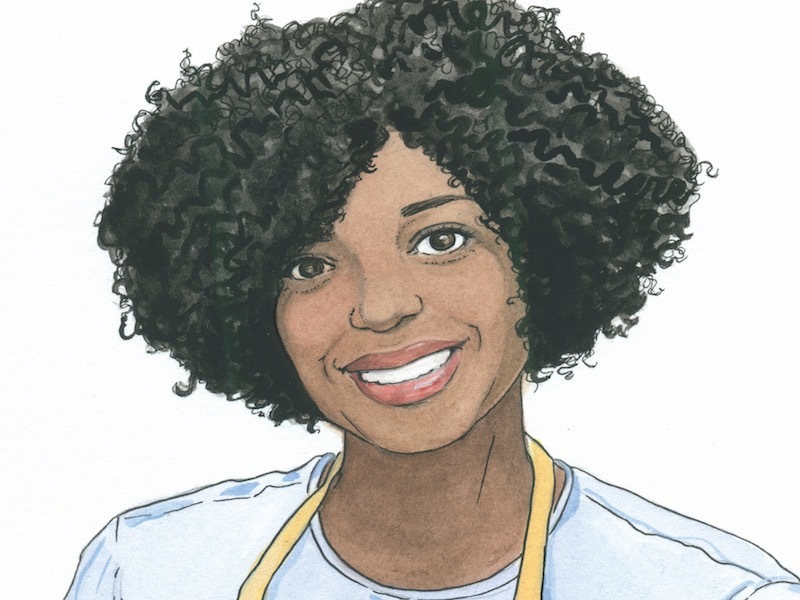 You can purchase her prints of baked goods or her kitchen drawing series (in-kitchen portraits of people) to hang or use as recipe cards or postcards. 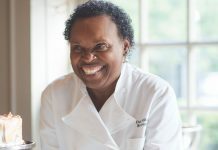 Despite having legitimate bragging rights as one of America’s best home bakers and the winner of the third season of The Great American Baking Show, lawyer Vallery Lomas remains a hidden gem of the baking world. 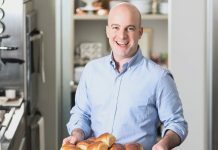 Two episodes into the show that should have made Vallery a home baking star, judge Johnny Iuzzini was accused of sexual harassment by multiple former employees. ABC pulled the show, and Vallery’s moment in the spotlight was cut short. Of the four hour-long episodes remaining in the season, only a 90-second video announcing Vallery as the winner was released. But trials reveal the mettle of a person better than triumphs. Vallery’s achievement didn’t evaporate with the show. 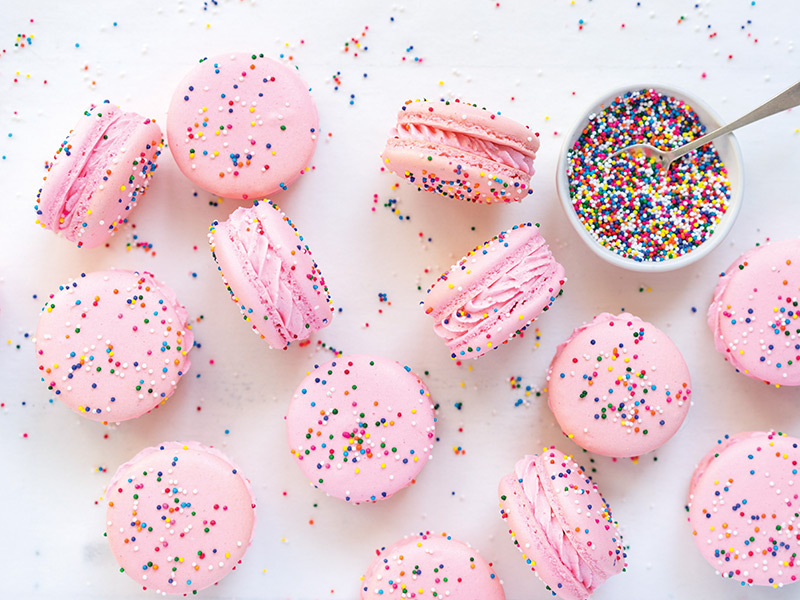 She continues to put gorgeous content on her blog, Foodie in New York, documenting and photographing what she does best: baking. “I’m not going to sell myself short. I accomplished something special. And even in this moment, thinking about what I can do, I’m more hopeful than ever,” she says. Meanwhile, she’s keeping it sweet, hold the bitter. In today’s culture, how do immigrants and refugees find a sense of home? If they come to Phoenix, Arizona, they can count on Tan Jakwani to help. She’s head of the Syrian Sweets Exchange, a program that helps Syrian refugees bake in order to rebuild their lives. Sprung from the Syrian Refugee Connection program, Tan’s group includes over 25 home bakers, all of them Syrian refugees new to America but intimately familiar with the art of pastry. By selling traditional Syrian sweets like baklava and mamoul at synagogues, churches, bookstores, and schools, the benefits of their bake sales go beyond a short-term financial gain. “We want to introduce these people to their new neighbors and give them real work experience and confidence to start a career of their own,” Tan says. She acutely understands the impact neighborly kindness has on new refugees: Her father, a refugee from the Vietnam War, was able to relocate his family to Arizona thanks in large part to the support he received from his adopted community. Tan hopes the program will open one more channel into the American dream. 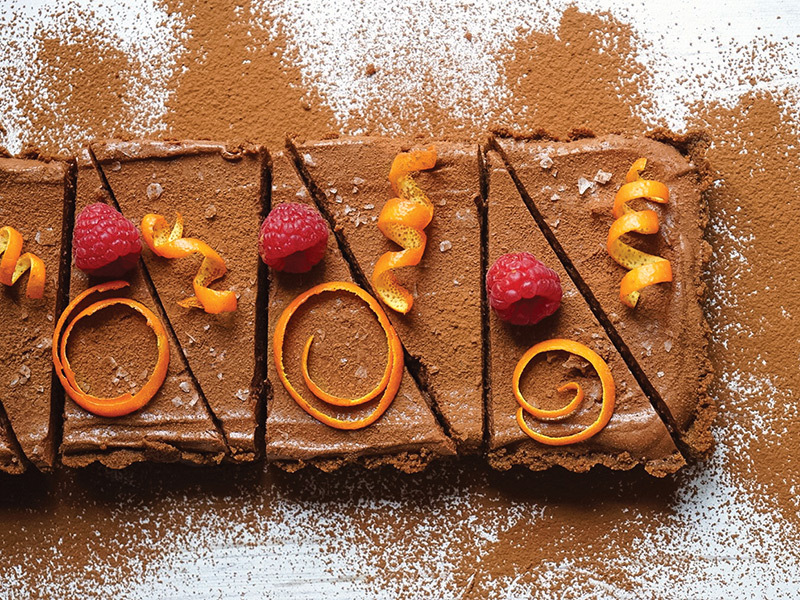 “What better way to bridge that gap between cultures than through sweets?” she asks. Get involved by volunteering for the Syrian Sweets Exchange or find out how to help refugees in your own state, here.